It has become my personal tradition to try to read 24 stories in 48 hours during the #24in48 Readathons. (since I always fell short when I tried to read for 24 hours) I doubt I’ll get that many finished this weekend as I already have a pretty full schedule, but I will try. 🙂 My reading list is pictured below. I’ve only read two of the authors before, so I am looking forward to meeting a lot of new writers. I’m particularly interested to see what the Welcome to the Greenhouse anthology (stories about climate change) will serve up. W.W. Jacobs has been a favorite of mine ever since I read The Monkey’s Paw. I think all but one of these stories are new to me. The O. Henry Prize-winners anthology provided some great stories for me for Deal Me In 2017, but I have several “leftovers” to heat up and consume from that volume. What are your #24in48 Readathon Plans? 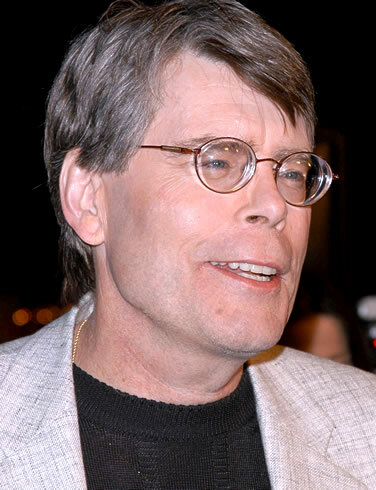 Stephen King’s knowledge of the canon of horror literature cannot be disputed. 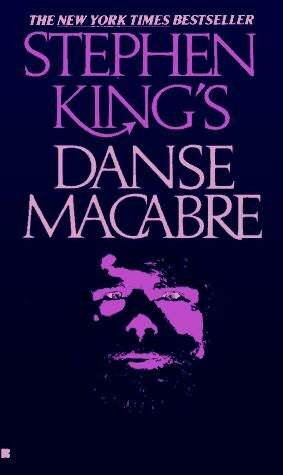 I learned this years ago when I read his non-fiction effort, Danse Macabre, a sweeping review of the horror genre. It’s not surprising, then, that I found many elements of this new story that recalled to me several of the horror classics. The quotation above, for instance, isn’t from “1922”, but instead from a classic Bram Stoker (yeah, the Dracula one) short story entitled The Judge’s House. I was also, on other occasions during reading, reminded of The Monkey’s Paw and The Tell-Tale Heart. 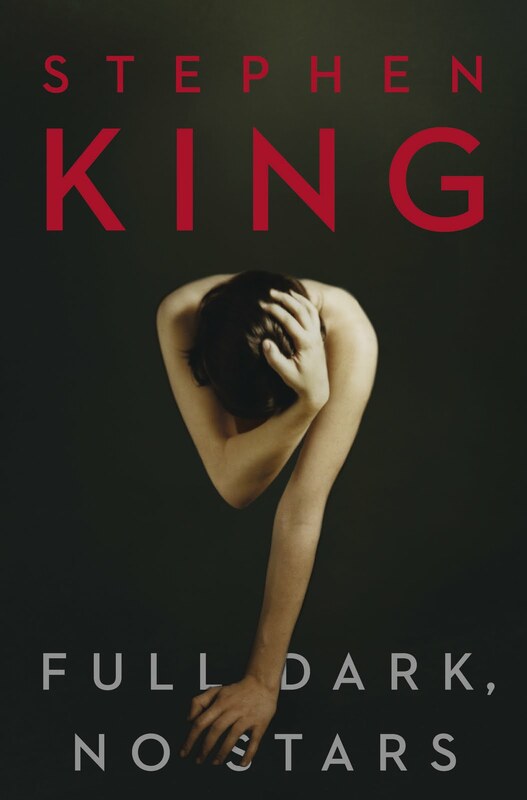 ***Spoiler Alert*** A quick summary of the plot: the story is presented as a written confession (told eight years later, in 1930) of a man who murdered his wife. Wilfred James was a contented farmer. He had a wife, Arlette, and an almost fifteen year old son, Henry. (I guess that would make the murderer “the father of Henry James”… Not sure if that has hidden meaning or not) Anyway, Arlette is NOT a contented farmer’s wife and wants to sell the farmland and move to The Big City (as in Omaha or St. Louis). Wilfred is legally powerless to stop her, as she owns the majority of “their” land herself. He calls upon his inner, so-called “conniving man” and decides to kill her and dump her down an old well on his property, planning on explaining her absence by saying she “ran off” to The Big City. Somehow he convinces his son (who also loves and doesn’t want to leave the farming life) to become complicit in the murder. They figuratively (and literally!) make a mess of it though, and returning to the well a couple days after the deed find her body seemingly animate (turns out it’s rats(!) though, who have already begun to feast on her) and with her head in an odd position which seems turned upwards to laugh and mock Wilfred. Poor Henry struggles to deal with the secret of their crime and begins to view Wilfred with contempt. His life speeds “down the tubes” after he follows a neighbor girl (who he’s gotten “in trouble”) to an Omaha “home for girls” where her parents have sent her. Wow, doesn’t get much creepier than that. P.S. Reading this alone at night is not recommended.